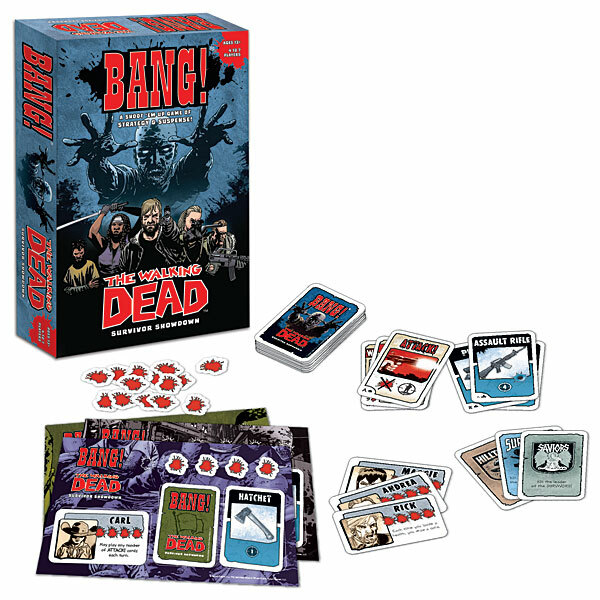 Zombie fans will have some serious undead fun with this game. 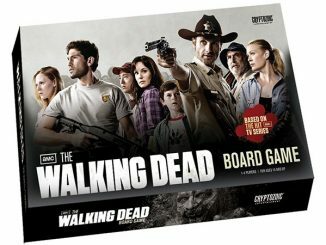 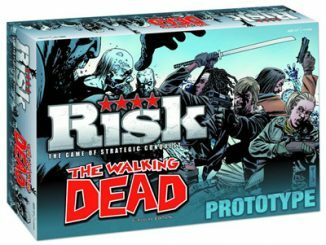 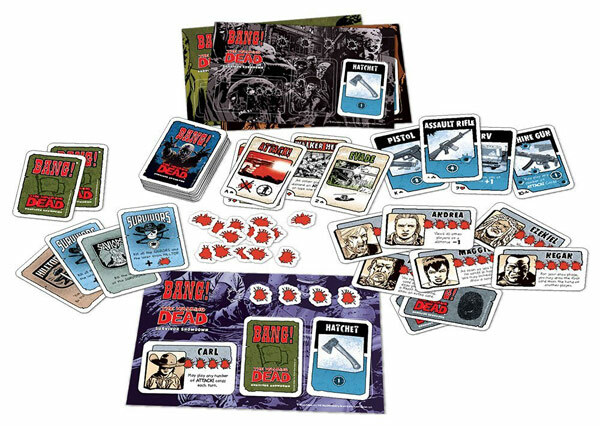 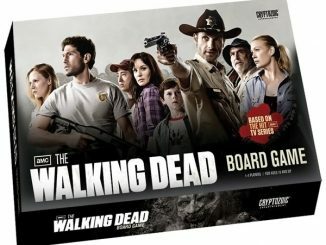 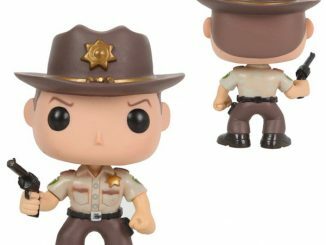 Each player is a famous Walking Dead character in the roles of Leader, Savior, Survivor, or Loner. 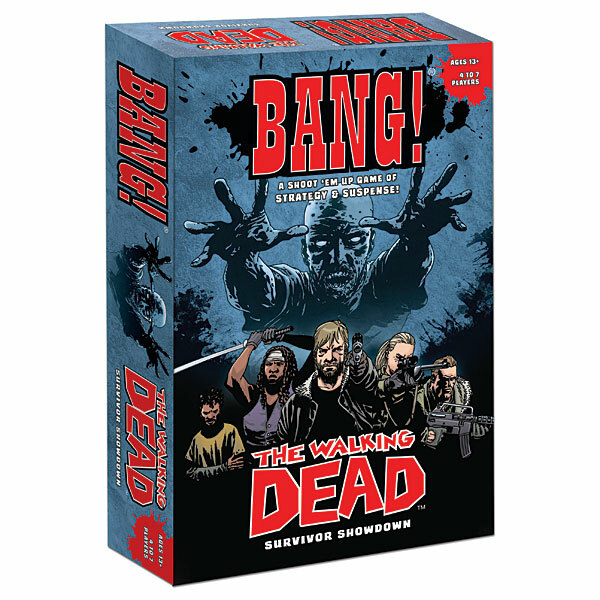 The Walking Dead (original comic versions) meets the game of BANG! 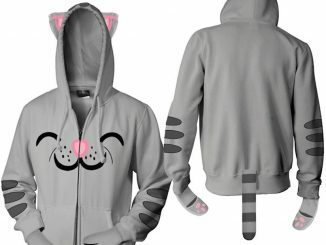 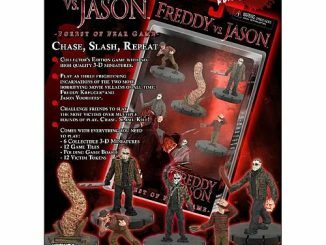 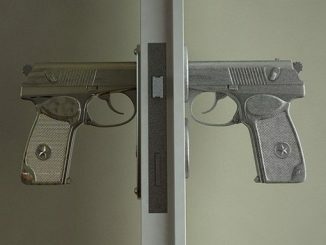 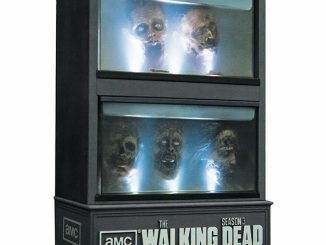 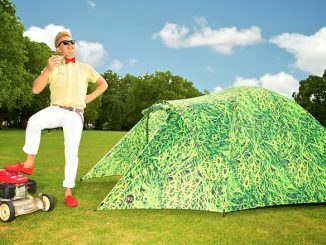 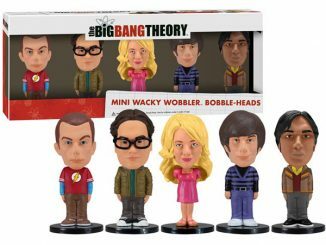 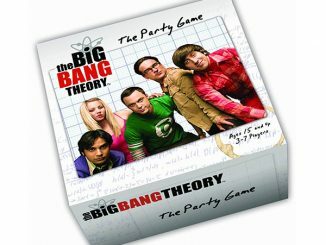 Only $24.99 from ThinkGeek.com and Amazon.com.